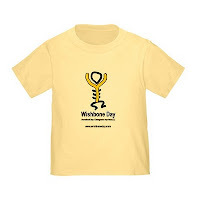 Last year we had many requests from Wishbone Day supporters to raise money for OI through Wishbone Day events. We have responded to this request by establishing our exciting new Rotary partnership. Our partnership with Rotary Club Dee Why Warringah gives us a global capacity to raise funds as part of our awareness activities for OI programs world wide, but more importantly Rotary will enable us to reach and support a much wider community. The primary focus of Wishbone Day will always be on awareness raising - we do however recognise that there may be times when funds are generated in the process of awareness activities. In these cases a Rotary Club partnered with Wishbone Day can be invited to support your event or activity (no matter how small or large). Once recruited your local Rotary Club will be responsible for any funds raised and then donate it on to your local OI association or program on our behalf. You must register your Rotary Club with us before raising funds! Contact us for support or information. If you are unsure how to find the Rotary Club nearest to where you live use this online Rotary Club locator to help. We will link all participating Rotary Clubs on our website - so be sure to let us know who they are! Contact your Rotary Club now and get started on your awareness activities small and large - invite them to be part of our growing Wishbone Day community! May 6 will be here in no time! Why is Wishbone Day Important? Because awareness makes a difference! The new year is well and truly underway and before we know it Wishbone Day 2011 will be done and dusted for another year. 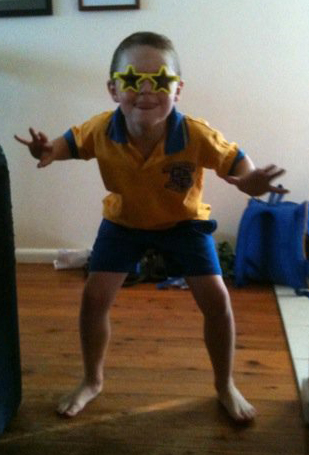 Time flies when we blink! 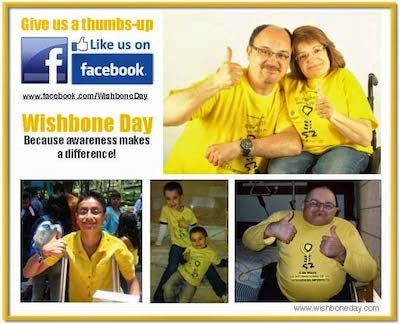 Don't let our friends, family and colleague miss the opportunity to get involved with Wishbone Day this year. 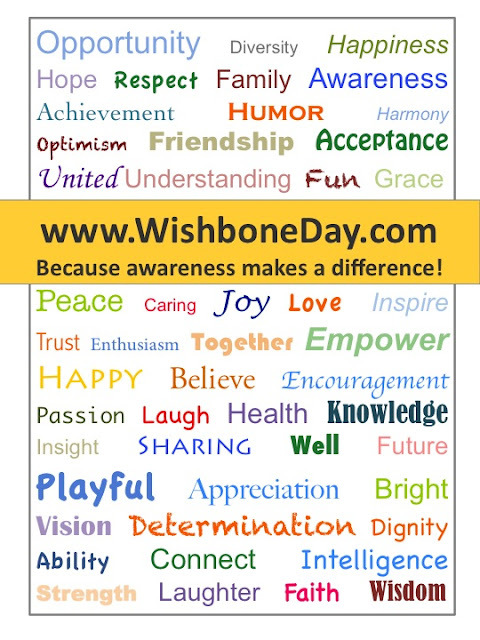 Take the time to extend an invite to all those new to your networks or consider linking Wishbone Day on your website. 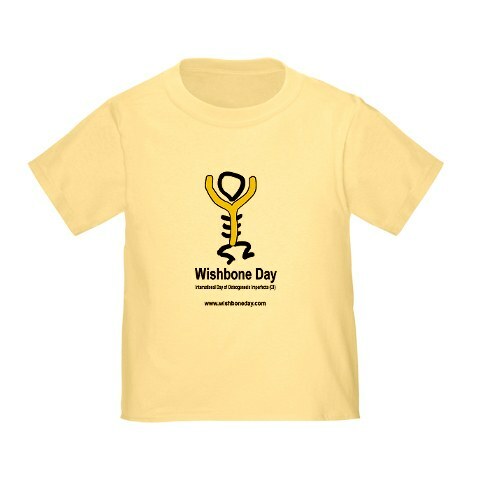 Start having or continue conversations about how you will celebrate Wishbone Day this year and challenge others to do the same. Consider starting a unique Wishbone Day tradition at your place -- what might that be?